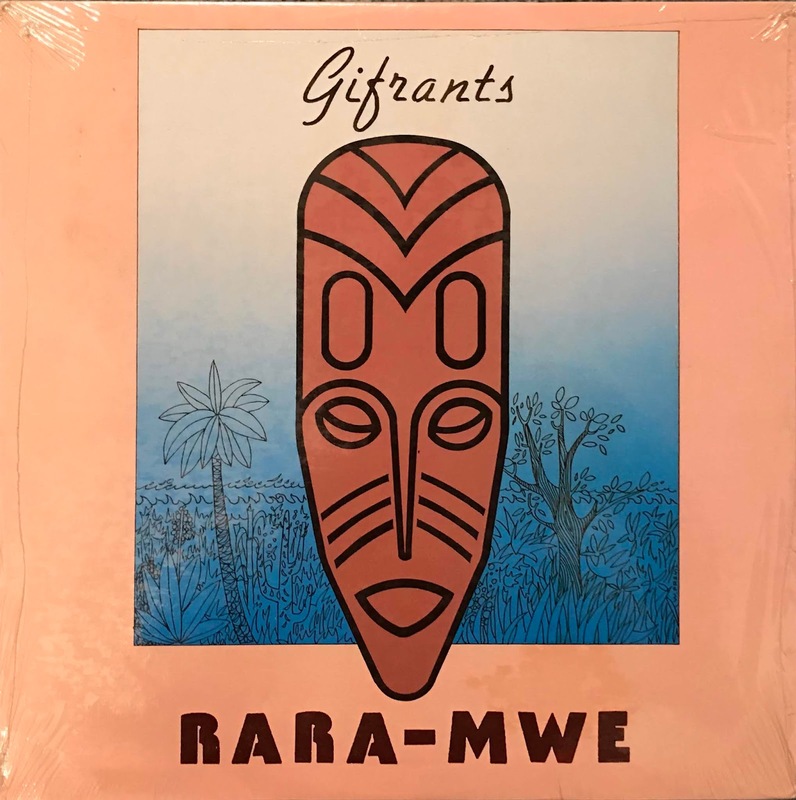 An One of the Top proto house masterpiece album by Gifrants who is also Haitian's most famous musician. This is added electronic drums machine with synthesizers to peasantry - ethnic music. For over 30years, They are playing music even now. also their roots that continue to play are sounds like a fusion of Caribbean and jazz. This work is truly wonderful, "Rara-mwe" and "Sanmdi Swa" are like the killer proto house, I think what happened to them in 1991! !